YouTube is the most popular video hosting and sharing platform in the world. Each day, millions of people access YouTube and post videos of all kinds. Besides adults, there is also a huge demographic of kids and teenagers on YouTube as well. Needless to say, a parent should make sure that their kids won’t access any inappropriate content on YouTube. To do this, you can take the assistance of YouTube parental controls iPhone. Read on and get to know more about YouTube parental controls. Why YouTube can be harmful for your kids? Owned by Google, YouTube is the most popular video sharing social platform in the world. Therefore, it can be a bit tough to monitor how our kids use it. Following are some of the negative effects of YouTube. YouTube addiction is a real thing. Chances are that your kids can spend hours every day watching YouTube videos instead of doing their homework or sleeping. Kids get influenced by what they watch on YouTube. Therefore, they might start following any celebrity who might not be a good influence for them. There are also tons of violent, vulgar, and other kinds of inappropriate content on YouTube. Your kid might get exposed to such content at an early age. Even some cartoon parodies on YouTube have indecent content. They might lure your kids and expose them to adult content before the rightful age. Your kids can also befriend strangers on YouTube, who can turn out to be a predator. Since there are so many negative things related to YouTube, it is recommended to only install YouTube Kids on your little one’s mobile. Though, they can still access the app behind your back. In this case, you can implement YouTube parental controls iPhone. 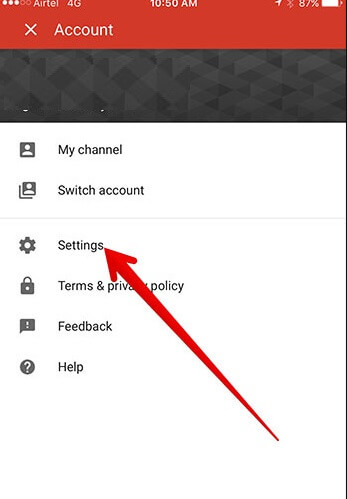 How to Setup YouTube Parental Controls on YouTube App for iPhone, iPad, iPod Touch? The easiest way to restrict your kids from accessing any inappropriate content on YouTube is by using its native restriction feature. 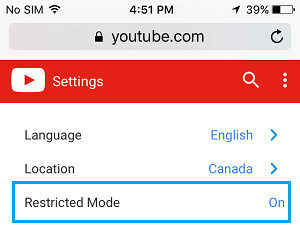 The “Restriction Mode” is a replica of Safe Mode on YouTube. It will make sure that your kids will only access appropriate content that is marked safe for their viewing. Therefore, you can start by turning on the YouTube parental controls iPhone/iPad/iPod Touch by following these steps. 1. 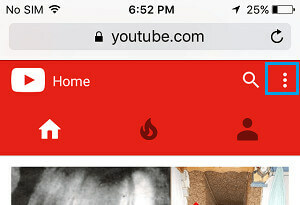 Firstly, launch the YouTube app on your iOS device. If you haven’t logged in, then sign in with your account credentials. 2. Now, go to your Accounts and tap on its “Settings”. 3. From all the provided options, tap on “Restricted Mode Filtering”. 4. Simply turn the option on and set the restrictions to the “Strict” level. Afterward, you can just exit the settings. 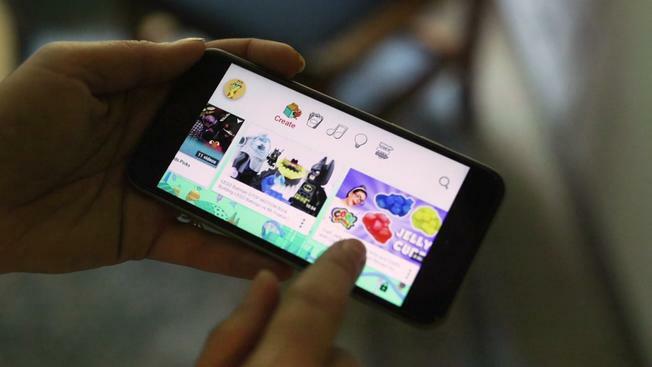 This will make sure that your kids won’t access any inappropriate content on the device. 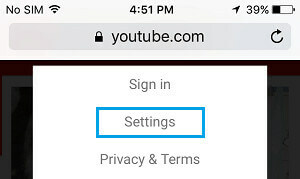 How to Setup YouTube Parental Controls on iPhone web browser? Besides using the YouTube app, kids can also access the platform by visiting YouTube’s website on a web browser. Therefore, besides using YouTube parental controls iPhone on its app, you need to enable the same features on web browsers as well. The technique is quite similar for all the web browsers like Chrome, Safari, Firefox, etc. 1. To start with, simply launch the web browser on your device and go to YouTube.com. Also, sign-in to your account (or your kid’s account) by using the right credentials. 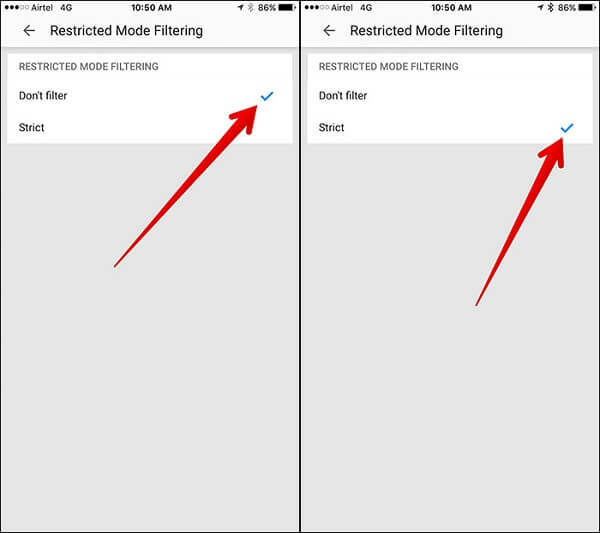 2.Visit its settings by tapping on the hamburger icon at the top. 3.If you haven’t signed in, then you can do the same from here as well. Afterward, simply visit your account settings. 4.Go to the “Restriction Mode” and turn it on. 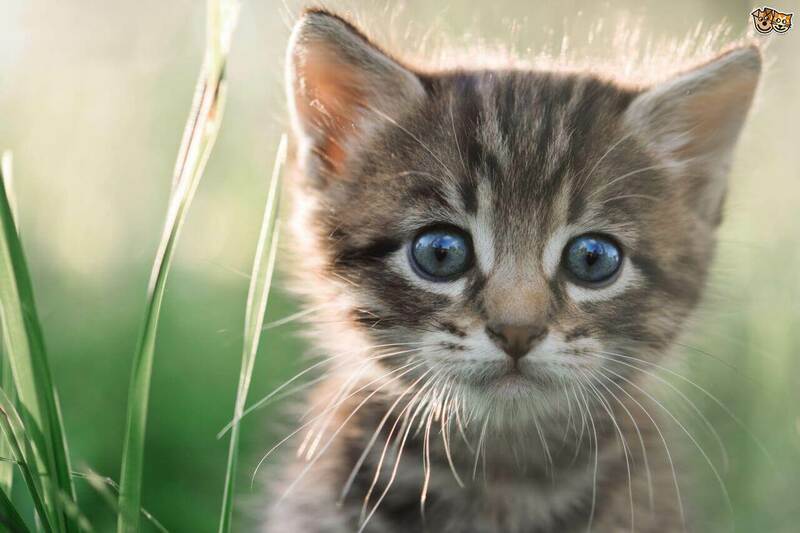 Furthermore, you can set its level as strict here as well. How to Setup YouTube Parental Controls using FamiSafe? Even though YouTube parental controls iPhone can be helpful, it can easily be bypassed. For instance, kids can just sign out of the account and log-in to their own account to access unrestricted content. In this case, you would need a dedicated parental control app. We recommend FamiSafe as it is extremely easy to use and comes with tons of features. You can remotely block YouTube on the device and even set screen limit for their iPhone as well. Parents can use FamiSafe to restrict or block YouTube (or any other app) on their kid’s iPhone remotely. 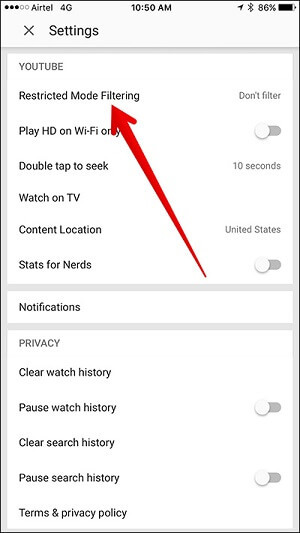 You can also set time limits for YouTube so that your kids won’t get addicted to it. 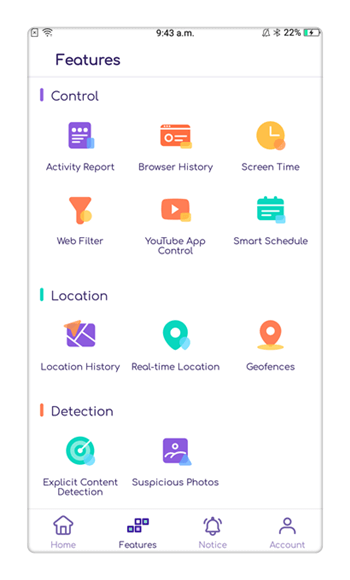 The app can also help you monitor how your kids use their smartphones. You can also track the real-time location of the device, the past location history, and even set geo-fences. 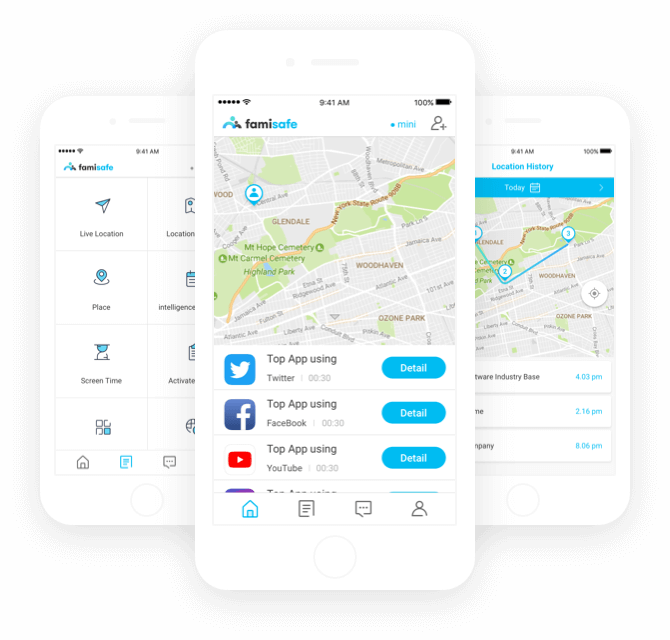 All the device control and monitoring features can be implemented remotely through your phone. 1. 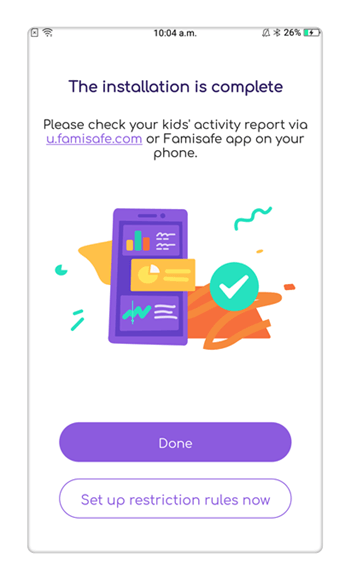 Firstly, you need to install the FamiSafe app on your phone and your kid’s device. To do this, go to its website or the App Store page. 2.Launch the app on your phone and create your user account. Afterward, sign-in with your account credentials. 3. 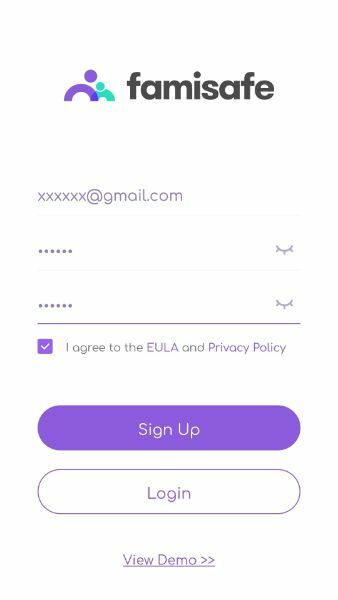 You can also launch the app on your kid’s phone and sign-in using the same account credentials as well. 4. 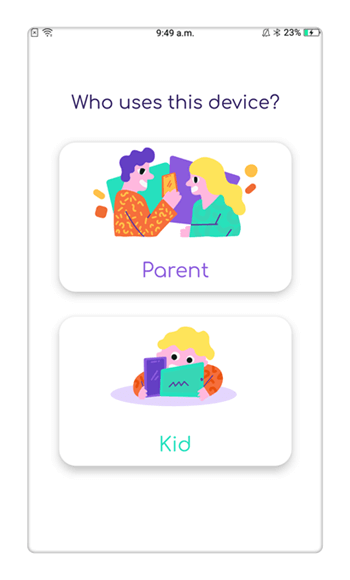 Select which device would be used by the parents and which is your kid’s iPhone. 5. 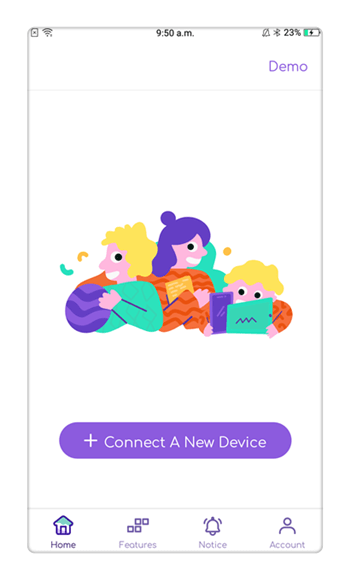 In order to set up the kid’s device, you need to specify its platform as well. For instance, in this case, it will be iOS. 6. Follow the same drill on your kid’s phone as well and make sure that both the devices are successfully linked. 7. That’s it! 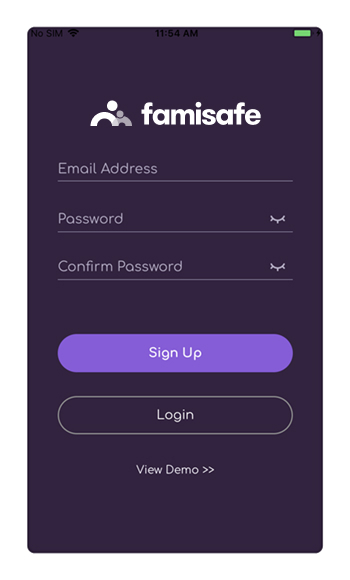 Now, you can just go to the FamiSafe app on your phone and access all of its amazing features. To block an app, you can just go to the “App Block” option. 8. From the App Block option, you can block YouTube (or any other app) on the device instantly. 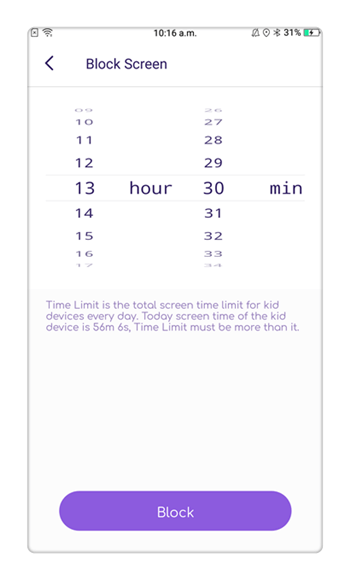 You can also set time limits for any app here as well. 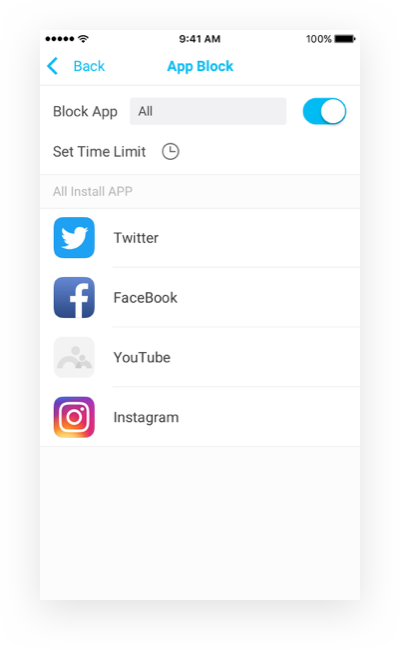 9.If you want to set time duration for YouTube, then visit the “Set Time” option under “App Block”. Here, you can provide for how long your kid can have an access to YouTube. Now when you know how to set up YouTube parental controls iPhone, you can easily fulfill your requirements. Go ahead and download FamiSafe on your device and make sure you create a nurturing online space for your kids. Affordable and easy to use, it is available for just $9.99 a month.